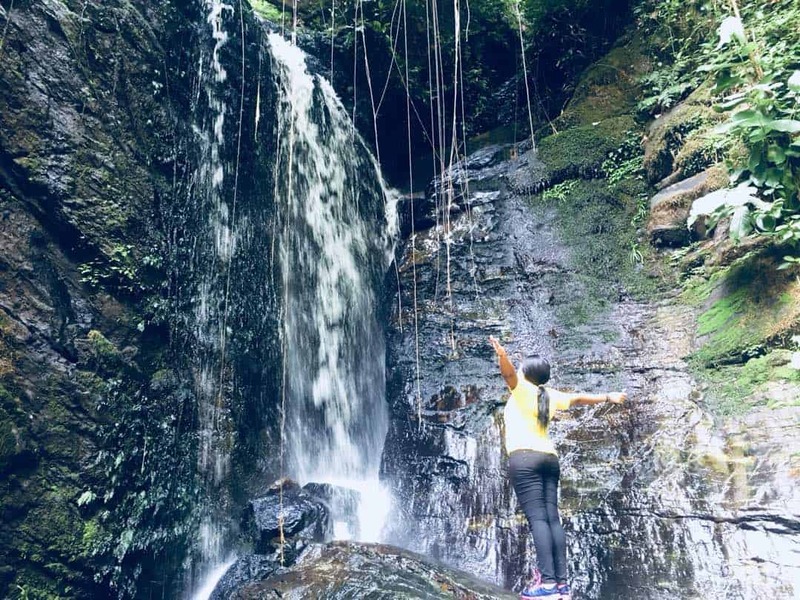 I finally visited the Olumirin waterfalls popularly known as Erin Ijesha Waterfalls which has been on my bucket list for a long time and the Olumirin/Erin Ijesha Waterfalls is one of the tourist attractions in Osun State. 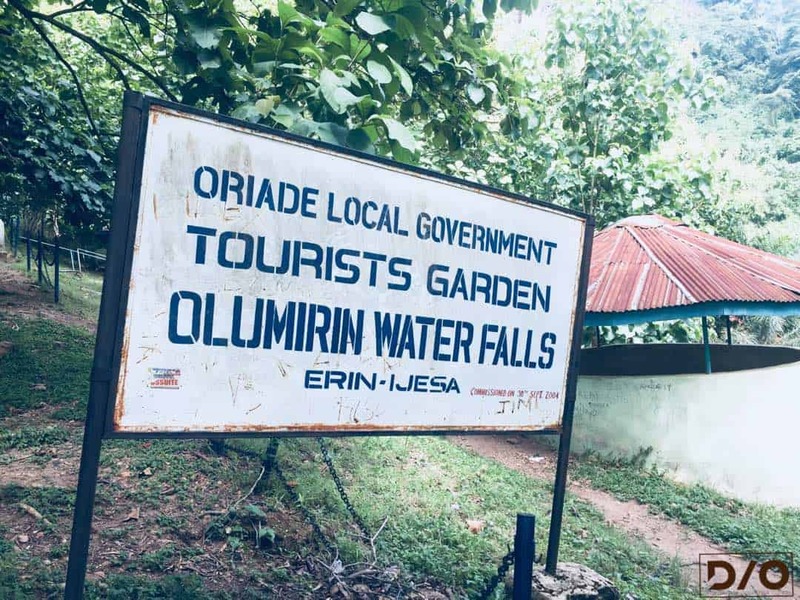 The Olumirin Waterfalls is located in Erin Ijesha which is known as the home of the living spring in Osun State; prior to this time, I had known this place as Erin Ijesha Waterfalls due to popular knowledge, however, it is known as Olumirin Waterfalls which is located in Erin Ijesha Town. 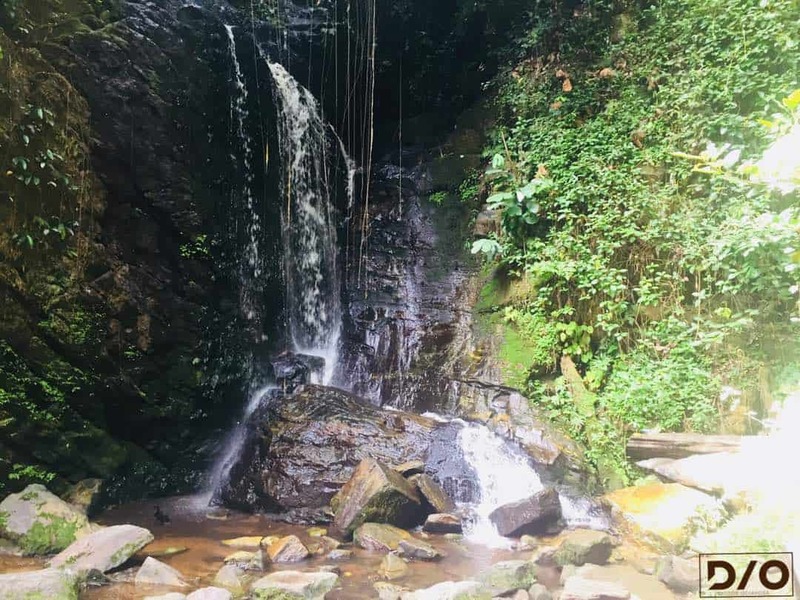 It was believed that the waterfalls were discovered by hunters in 1140 AD. 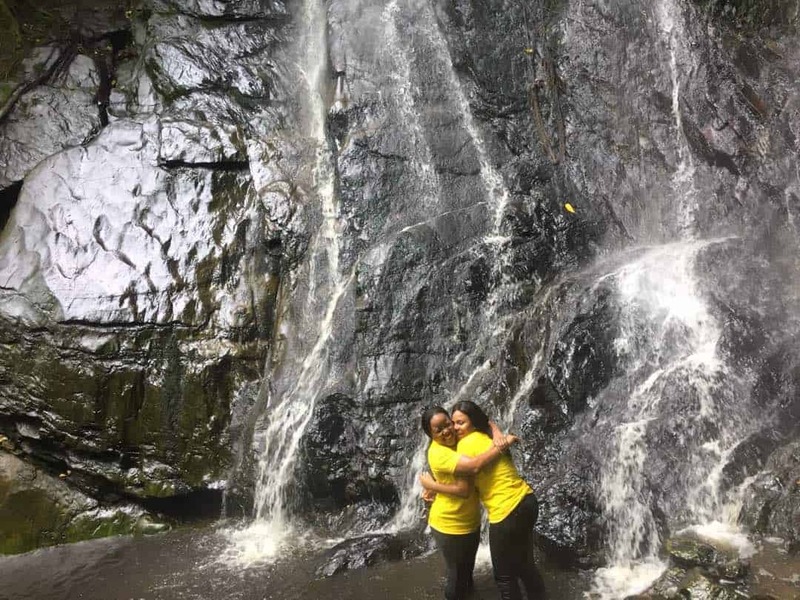 Getting to the waterfalls wasn’t the best drive as the roads are quite bad but thankfully the beauty of the place made up for this experience. On arrival, we met a couple of people selling shower caps, slippers, and also the ticket stand. The entry ticket cost 500Naira while we also had to pay the tour guide who took us around. 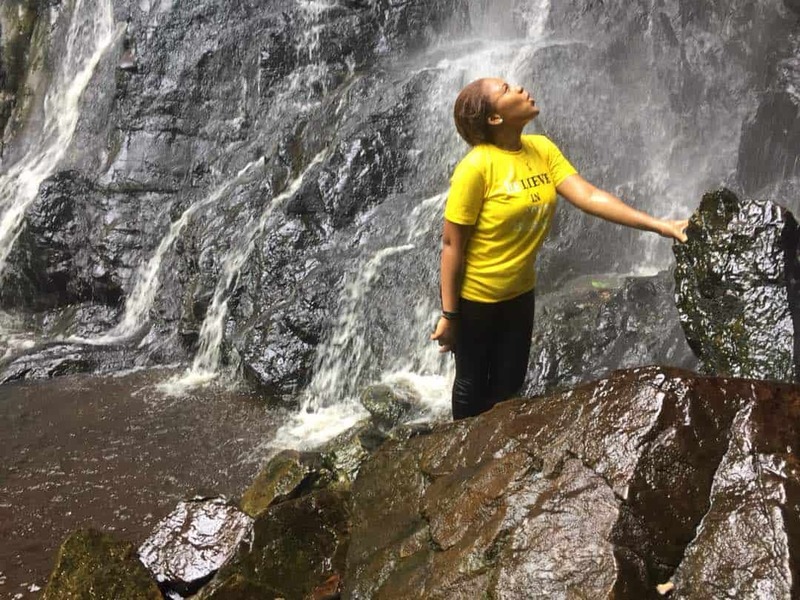 After the endurance trek, we climbed 52 steps, hiked on some rocks and we made it to the first floor of the amazing Olumirin/Erin Ijesha Waterfalls!! 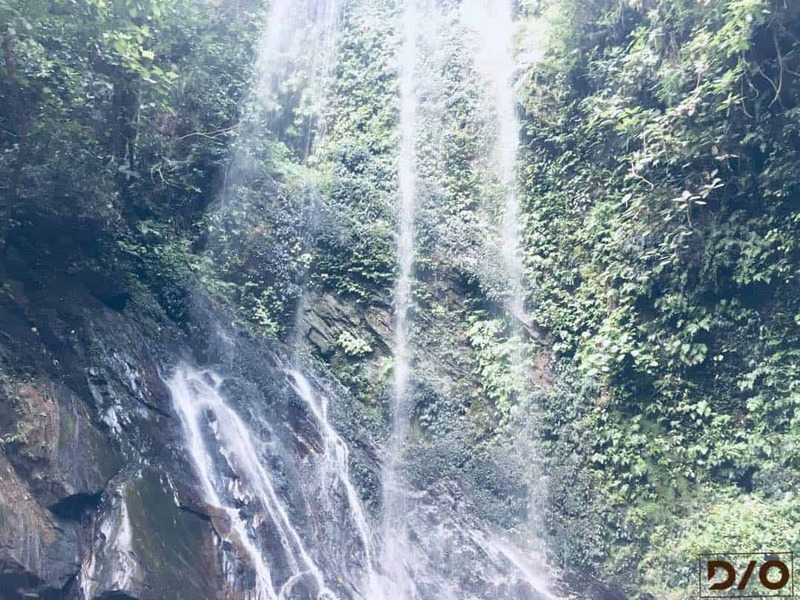 I was in awe of Gods’ amazing work as it was such an enchanting sight to behold and thanks to our great Tour guide; Ayodeji who did a fantastic job. 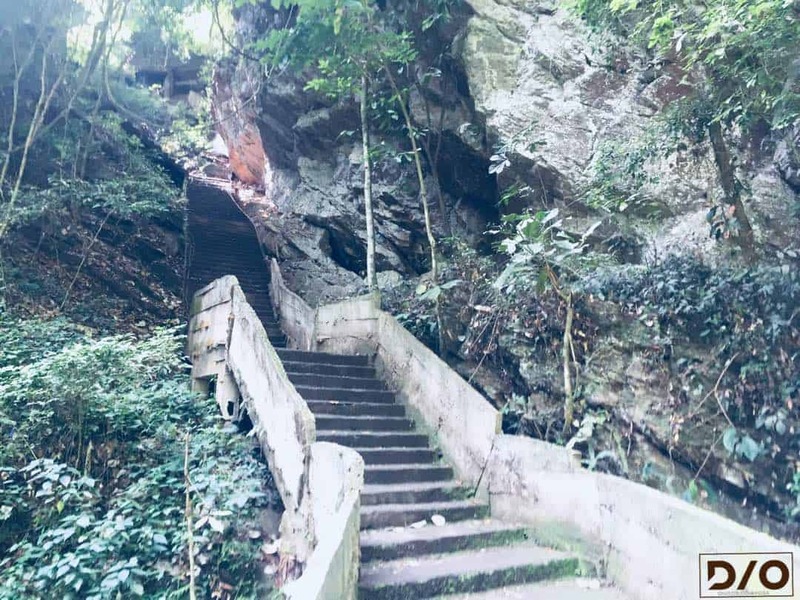 The next stage for us was to get to the second floor of the waterfall which involved climbing 138 steps and this part was quite rocky and a little more strenuous compared to getting to the 1st floor. 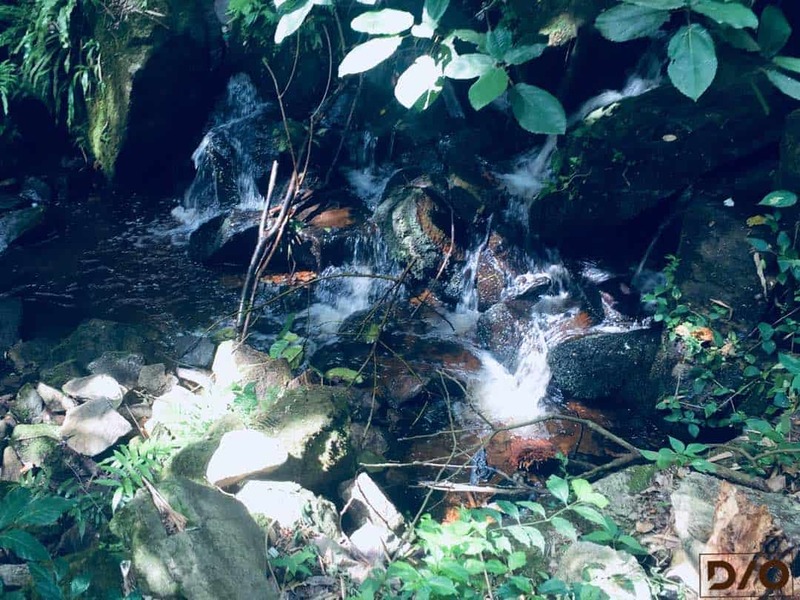 After hiking I felt really tired but definitely, I wasn’t too tired to play with the waterfall and be happy after all there is always a hidden message in a waterfall. 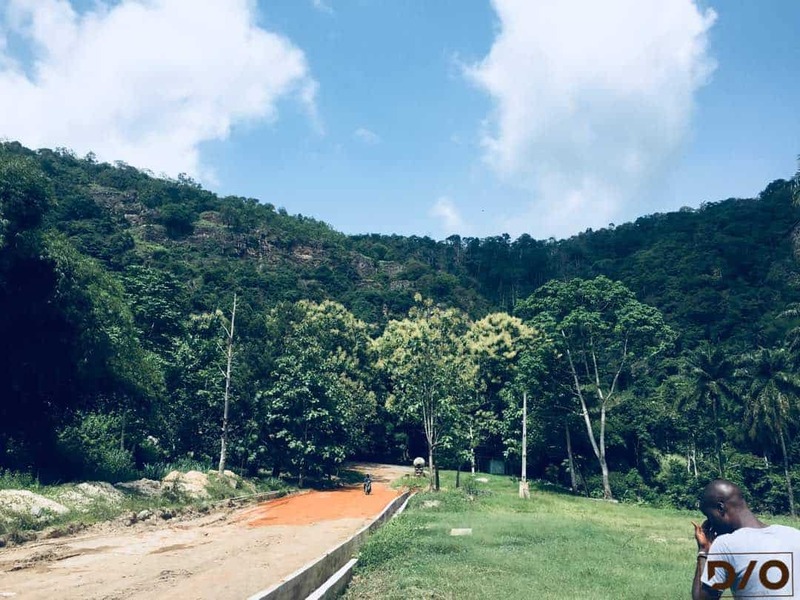 In a nutshell, this is such a beautiful place that you have to experience by yourself! 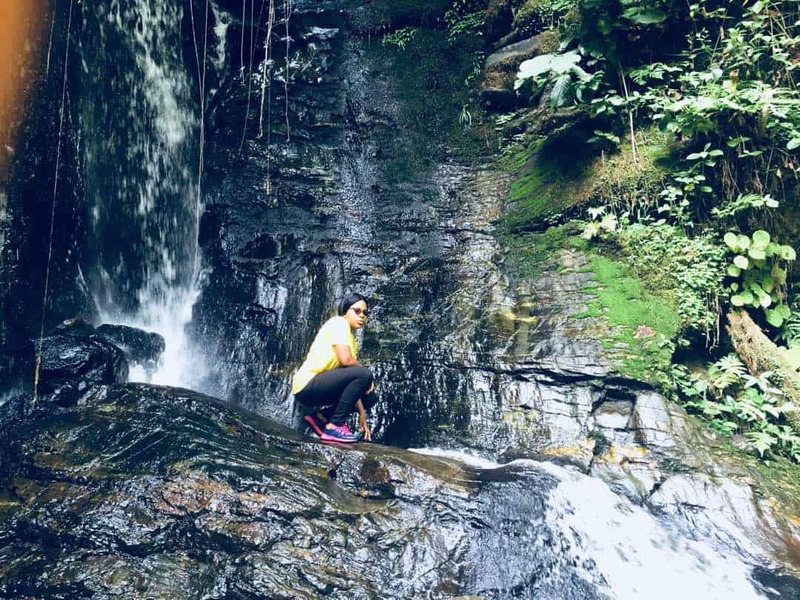 Wear a comfortable shoe for hiking preferable shoes you wouldn’t mind getting wet. Please don’t wear slippers or sandals. Wear Dark Colors of clothing as your clothes might get dirty easily; preferably clothes you are comfortable in. Example: You can wear a grey top and black shorts with your trainers. Go with a change of outfit/small towel as there is a restroom where you can easily change like we did! 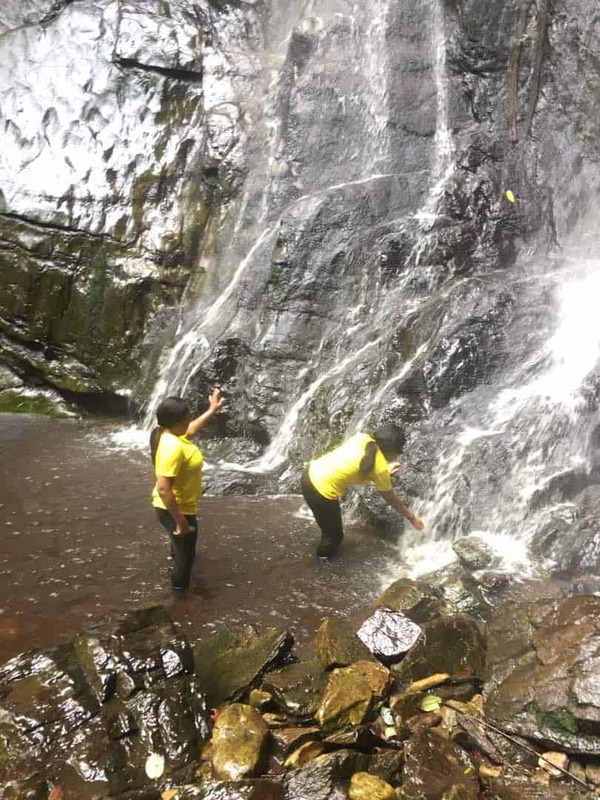 In conclusion, I totally enjoyed my experience at the waterfall and in Osun state in general. 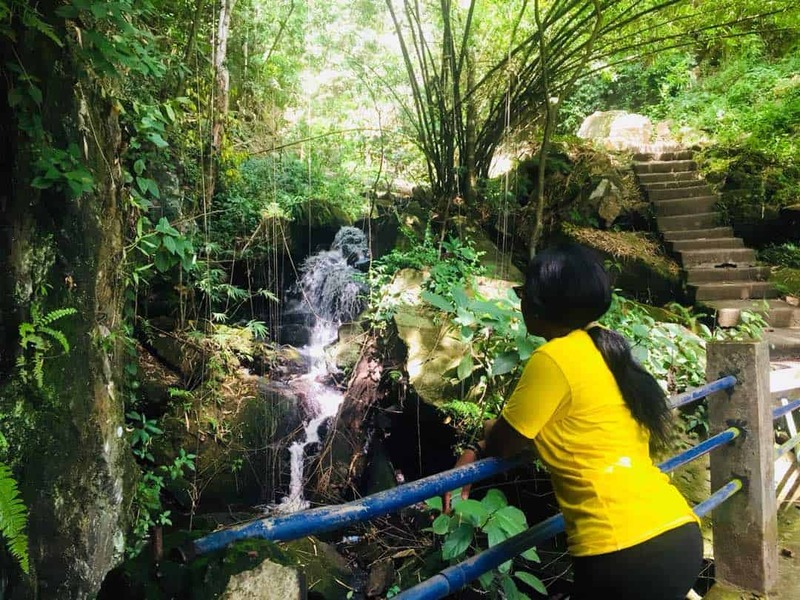 However, I feel more attention should be given to the waterfall, preferably build a hotel there and make the roads more motorable. 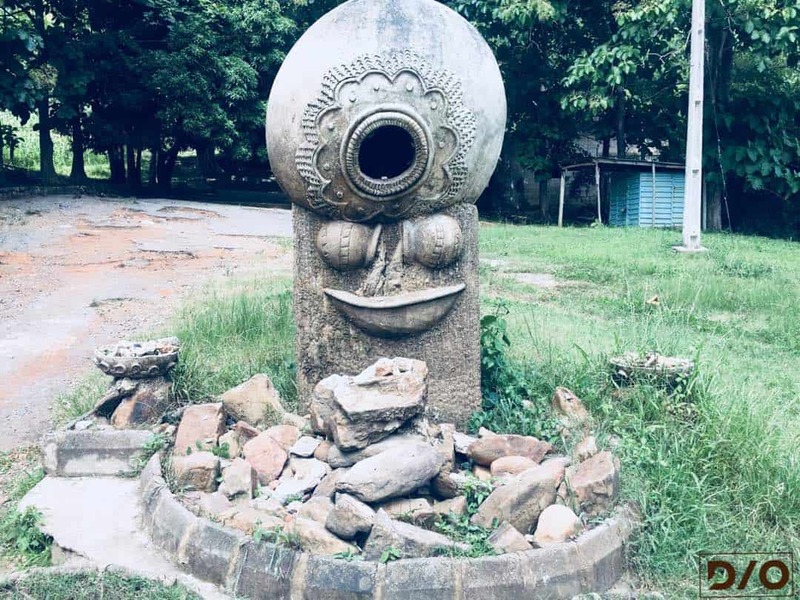 I do hope you have enjoyed all my Osun states post. If you have not seen what I was previously up to in Osun State, please check it out here and here. 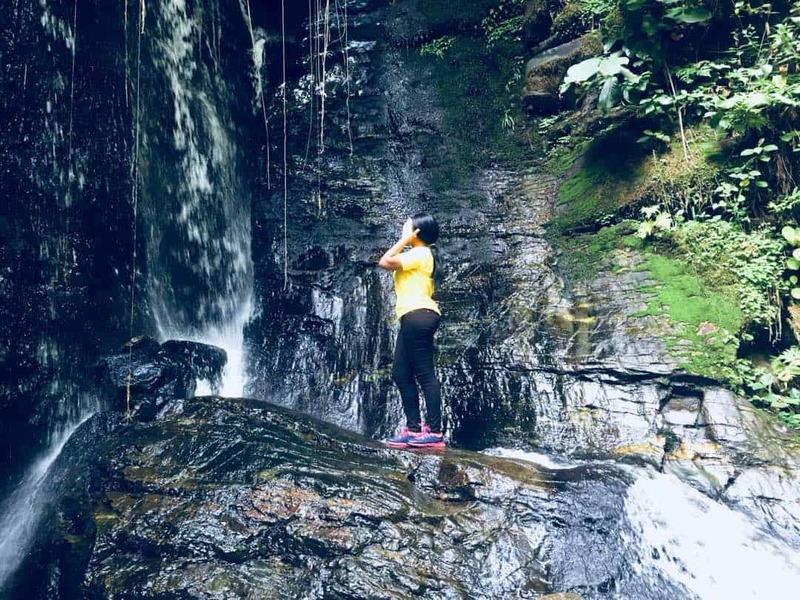 Have you been to Olumirin/Erin Ijesha Waterfalls before? What was your experience like? If you haven’t; would you love to visit here soon? I would love to hear from you in the comments section. 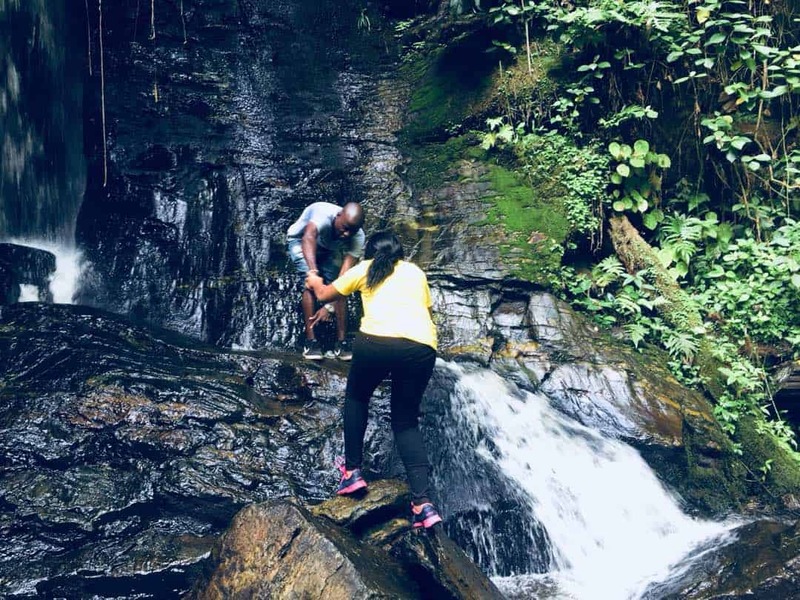 If you also need help on how to get to Olumirin/Erin Ijesha Waterfalls please feel free to reach out to me! Nice post. It’s cool u girls decided to wear matching tops 👍. I only made it to the 3rd Floor. Hopefully, next time I would make it to the top! This post is so insightful. 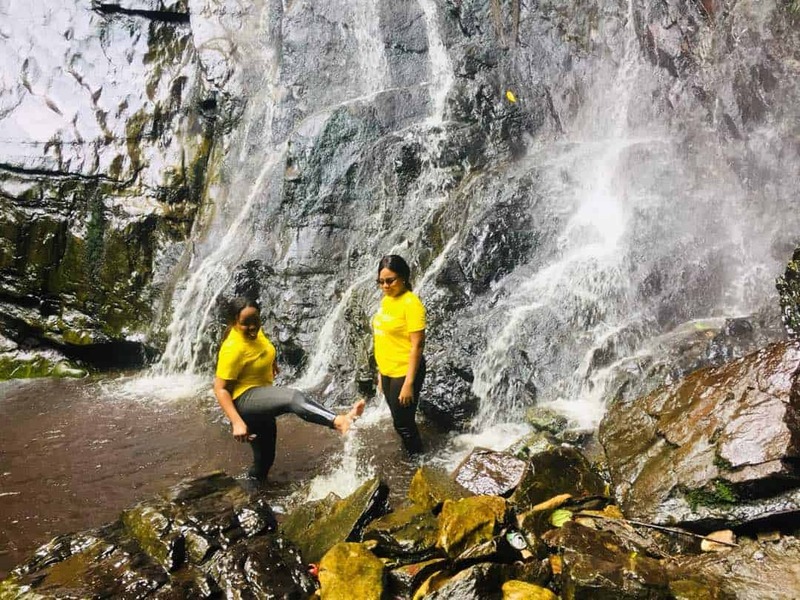 A couple of my friends visited the waterfalls recently, they attested to everything you said. Only thing is they also didn’t finish all the steps. I’ve got a question, is it true you can see Ekiti from the top? !